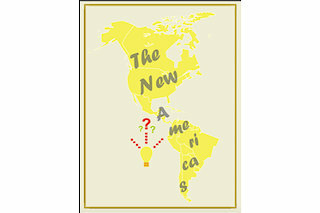 American Dance Abroad will host a discussion regarding the dance world’s evolving definition of the Americas, and the relationship between North America and Latin America. The dialogue will explore how we define this vast and diverse geographic region and how best we can share resources, partner to promote all artistic voices, and facilitate Intra-Americas cultural mobility for dance artists. Panellists representing various countries will offer unique perspectives on the artistic experience of the Americas.